Amazing tie, absolutely worth every penny. I absolutely love it. I'm a huge fan of Blade Runner, and this tie is 100% accurate to the one worn by Deckard. I wear it all the time, people who don't even recognize where it's from compliment it and ask where I obtained it from. 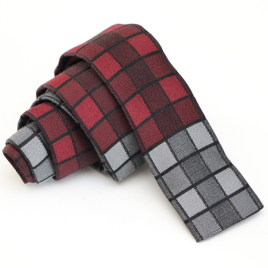 Do not hesitate to purchase this tie.